Customer Experience Solutions modernize an organization and keep it competitive in today’s world. Collectively, Riptide’s leaders have driven countless examples of business impact. Sports + Entertainment Advisory: Leverage our team’s years of experience to create new experiences or enhance your existing ones. It’s time to better understand the experience that you deliver to your fans and guests. Voice of the Guest is the process by which your customer’s preferences and experiences are collected and then shared inside your organization. Riptide Partners enables you to go from talking about data, insights and improving the guest experience to doing something about it. We deliver actionable insights straight from the source, your guests. 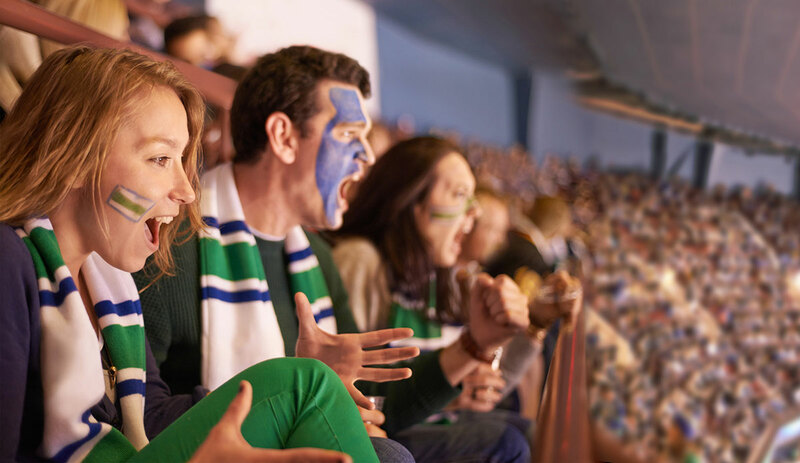 Not just once a season or from one segment, we capture feedback after every event and from every segment – suite holders, season ticket members, individual ticket buyers and GA attendees. We then take that feedback and synthesize it for you into revenue driving opportunities. Need help executing some of the insights we deliver from our Voice of Guest service? Have a specific venue experience challenge and need an expert perspective? 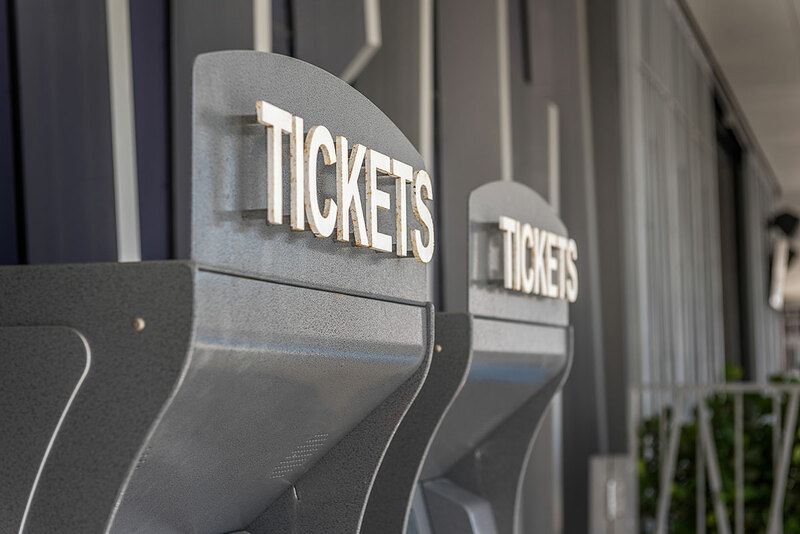 Leveraging our experience at “The World’s Most Famous Arena,” Madison Square Garden, Riptide offers the expertise, guidance and assistance to implement changes quickly driving bottom line impact. No two solutions are exactly alike. Learn how Riptide Partners can help you and your team implement, customize and optimize your Customer Experience program.